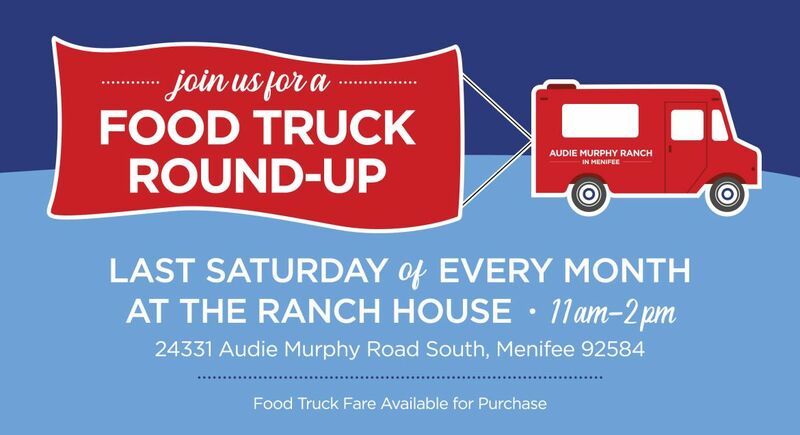 Introducing Audie Murphy Ranch, a thriving master planned community in Menifee, CA, filled resort-style amenities, lush parks and miles of trails and community paseos that connect you with nature and open space. New neighborhoods by prestigious builders are coming to life here surrounded by rugged silhouettes of the San Jacinto and San Bernardino mountains. This up and coming Menifee location has been recognized as one of the top 10 cities for growth in So Cal, and puts you near everyday conveniences and moments from top schools, including the brand-new onsite Elementary School.